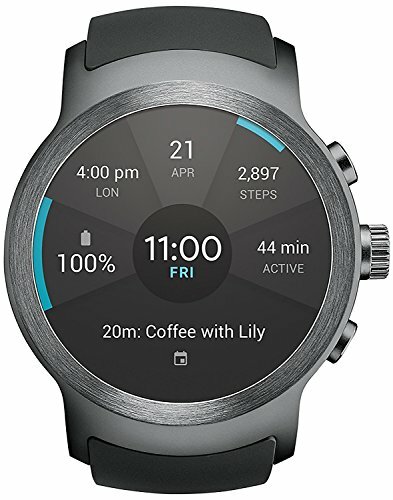 LG combines the best of style and technology in the new LG Watch Sport. Featuring both Android Wear 2.0 plus a bold new look, it's a win-win all around. Works with Wi-Fi and Bluetooth, and also works with any SIM card from any GSM carrier worldwide! In addition to Wi-Fi and Bluetooth, you can use it with 3G data with your GSM carrier (4G LTE data speeds works exclusively with AT&T).